Over the past four years, the UK and European Courts have been confirming and redefining the rules on holiday pay. With all the commentary surrounding this key element of employee or workers’ rights and employer’s liability, what does an employer need to know? The basic principle that an employee accrues a fraction of a day as paid leave, for every day or hour worked, is essentially the starting point i.e. working time accrues holiday time. Under the Working Time Regulations, a full-time person working 5 days a week is entitled to a minimum of 28 days holiday per year, inclusive of public holidays. Holiday entitlement can be best calculated by multiplying the days worked in a week by 5.6. For a zero hour worker in the first year of employment, holiday entitlement is calculated by multiplying the hours worked in a month by 0.127. Generally, a day’s holiday pay is equal to a day’s wages received for ‘working time’. However, what counts as working time can vary as can a day’s wage. Are only hours of labour regarded as working time? The simple answer is no. As the caselaw has developed, the definition of working time has continued to expand; which has been great for lawyers and academics to muse over, but a bit of a nightmare for HR and employers. Travelling time, on-call time, compulsory over-time and time spent on work duties in accordance with a contract of employment can all now be considered as working time for the purpose of holiday pay entitlement and commission can also enhance a day’s holiday pay. The courts have determined that working time can be calculated to include time travelling from home to the first port of call on work duties. For instance, a service engineer who is required to travel from home directly to a client site, is considered to have started work the moment they began travelling to the client (if they are not required to first come to the employer’s site or base). The worker is entitled to be paid for the travelling time in addition to their standard working time, though travelling time can be at minimum wage irrespective of the workers’ standard hourly rate. For employers, it is very sensible for this alternate rate to be stated in the contract or staff handbook, or by way of a letter of clarification. The impact on holiday pay is the definition of a days’ pay. When calculating holiday pay entitlement, employers must now look at the average earnings of the worker over a 12 week period, taking into consideration the additional funds paid for travelling time. On-call time may also impact on the definition of a days’ pay for holiday pay purposes, as some on-call workers are entitled to at least minimum wage for every hour spent on-call, and without the freedom to exercise free will. This is quite common place in the care industry where workers can be required to remain on-site in the event that they are needed. The time spent waiting can be considered working time as they are restricted from leaving their place of work. For on-call workers, when calculating holiday pay entitlement, employers must look at the average earnings of the worker, taking into consideration the additional funds received for on-call time over a 12 week period. On the issue of compulsory overtime the courts have clarified that overtime is compulsory when a worker or employee has not volunteered to work additional hours, but are required to do so. Where overtime is compulsory, an employer must again look at the reality of a week’s pay by including the compulsory overtime payment into the average income earned. 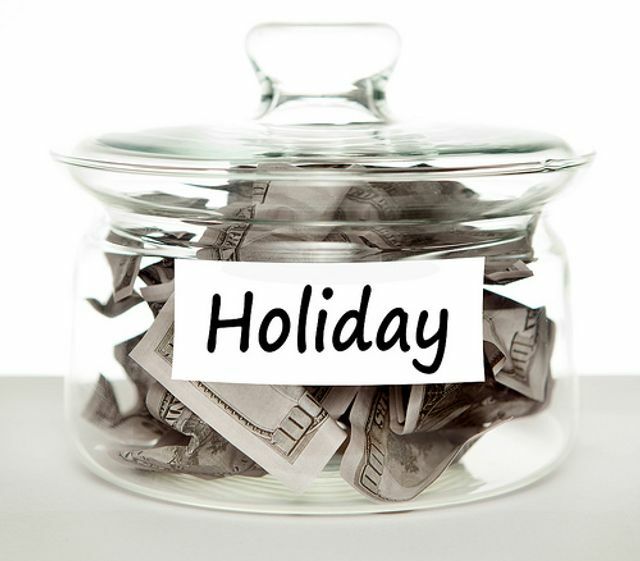 Commission payments and their impact on holiday pay are by far the trickiest. The question that arises is whether commission payments can impact on the rate of holiday pay received by a worker. The current position is that they do, but for now, only for results-based commission schemes. It is worth mentioning that the increased calculations only relate to statutory days of holiday under the working time regulations; this is 4 weeks or 20 days for a full time worker. It is also worth noting that claims for back payment of holiday pay underpayments will generally be ring-fenced at two years, meaning a worker or employee can only recover two years’ worth of underpayments.